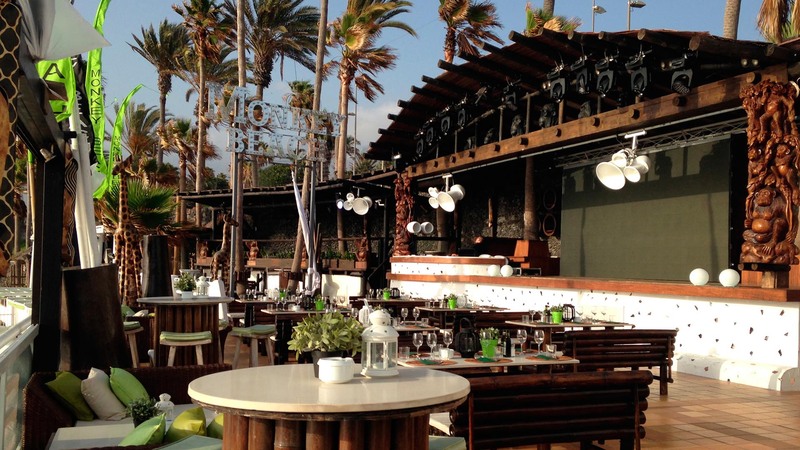 Monkey Group restaurants in Tenerife are places to see and be seen. 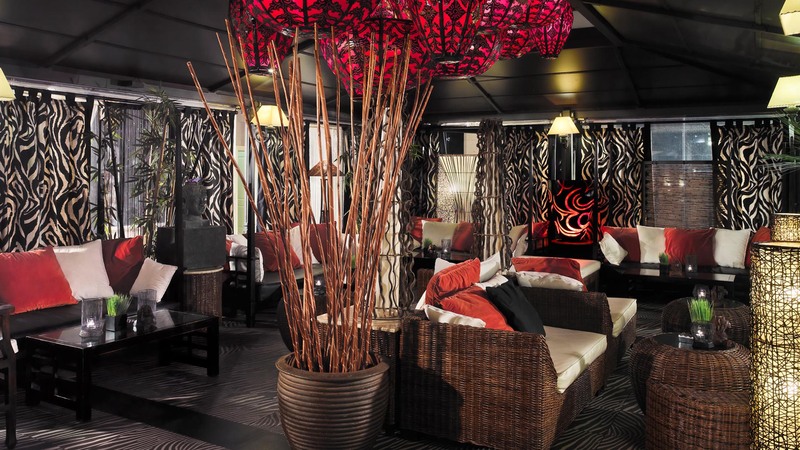 Discover the decor and design that characterize the trendy restaurants in Tenerife in the section Restaurants. If you want to see the award-winning cuisine of these restaurants, come and visit the Kitchen section with images of some of the most surprising proposals. Imagine the experience of eating in Monkey Group restaurants through the videos of these places which have become a “must” of the island. Find out why the Monkey Group restaurants are the talk of the world. 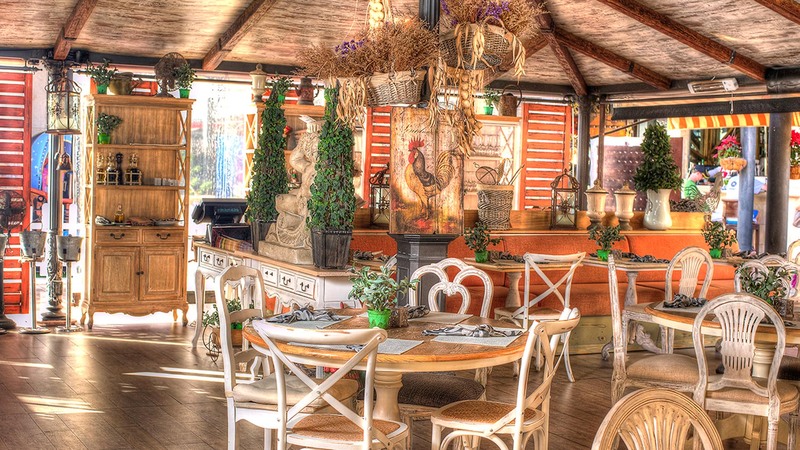 Its decoration to detail and atmosphere have become the trendy restaurants of Southern Tenerife. If there is a known and awarded cuisine in The Canary Islands, it’s the Monkey Group. Meet some of the culinary offerings: the large selection of meats Monkey Bar & amp; Grill, authentic traditional Italian cuisine Monkey Bravo! Italy, the merger of our Asian restaurant The Oriental Monkey or the Mediterranean cuisine of Monkey Beach Club. Do you know where to eat today? Do you want to know some of the recipes in the menus of our restaurants? Did you miss a party and want to see a clip? Live a Monkey experience through our videos of our fashion restaurants.